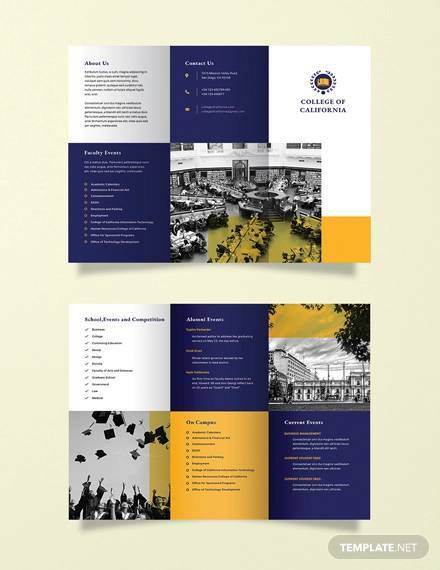 The college brochure helps students to have the university and degree they want to have in their college life; it serves as an information booklet that can guide new students to the course they want to take as their job for a long time. 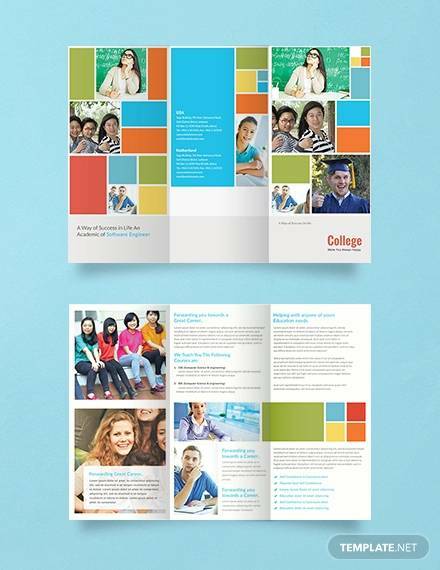 It’s an advertisement tool that colleges or university can give as flyers to new graduates of senior high school to promote what they can offer to them.Its downloadable format can be used as sample to easily design and put more information you want for the brochure of a university. 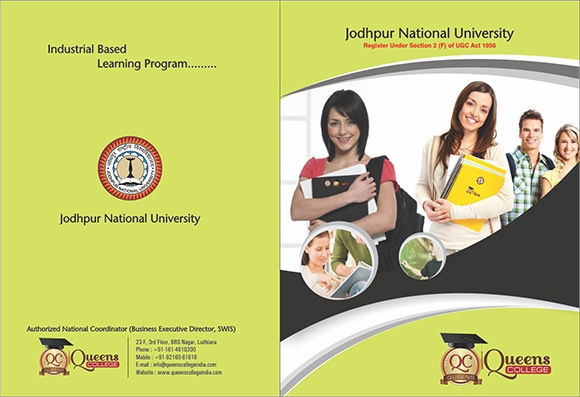 The college brochure is one cheapest way to make students notice the facilities and degrees they want for preparing them of individual life. You can also see Technology Brochures. 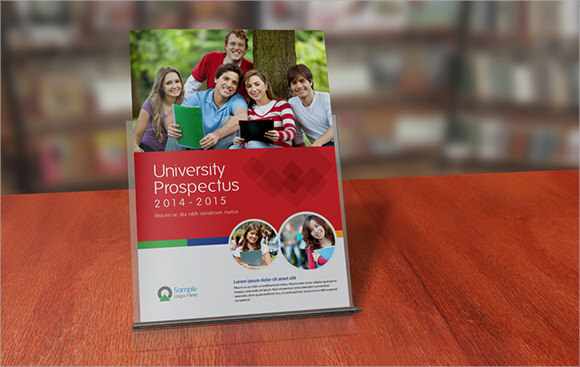 This is a great option with 24 pages and it can be used by a university or other education institute. 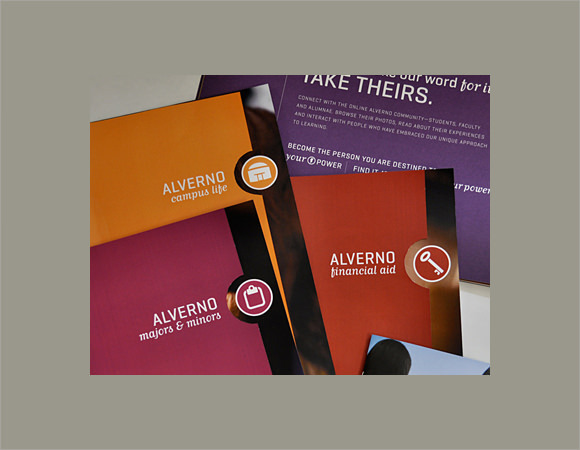 It is in paragraph style, numerous color schemes, print ready and Indesign CS5 compatible. 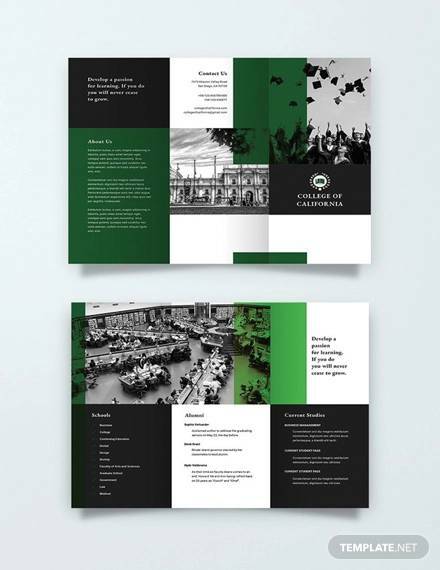 If you are looking for a great way to get information about your courses out, then this is the best design. You can change up the images, font, text and much more to make it your own. This is a bi-fold option that is ideal for any educational institutes or for a business. The design is unique and modern and it is easy to edit with full documentation. 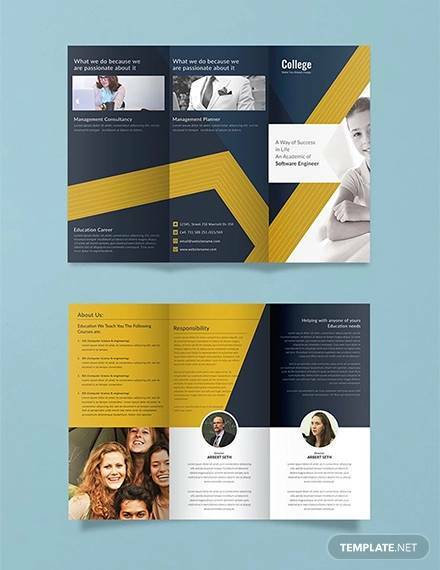 This option has 4 pages that are folded and it has a clean, yet striking design. 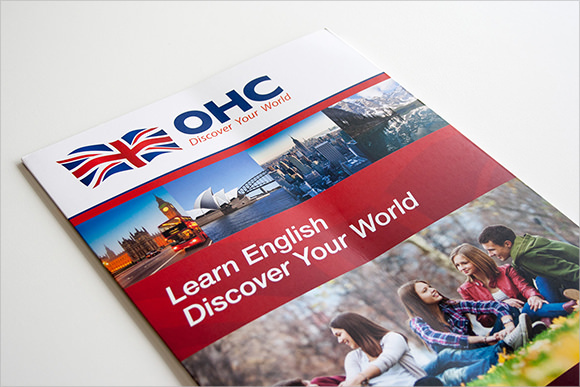 You can use it to talk about the courses that you offer and other vital information. 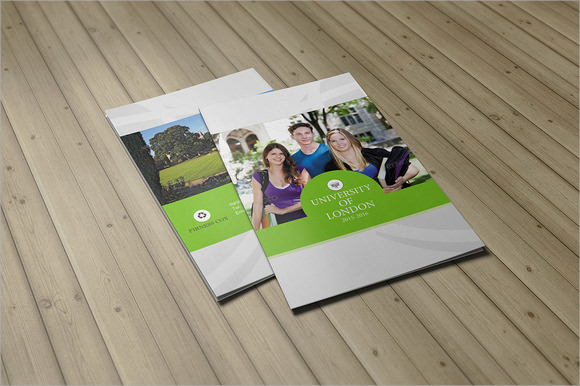 If you are looking for something that is simple, yet gorgeous, then this is the perfect sample college brochure template. You can change up the images easily along with the colors, font and more. If you want something with plenty of pages, then this is your option. It has a modern, clean and creative design that is easy to edit. It is 8.5 by 11 inches in size and uses the bi-fold style. 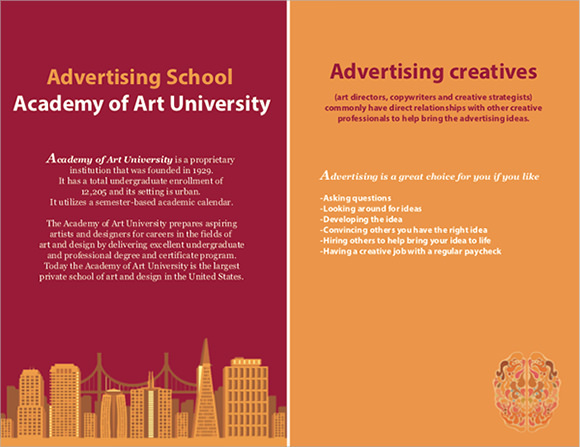 This is another great creative option that you can use for your college or any other educational institutes. There are plenty of pages that you can edit, including the color, text, font and more. 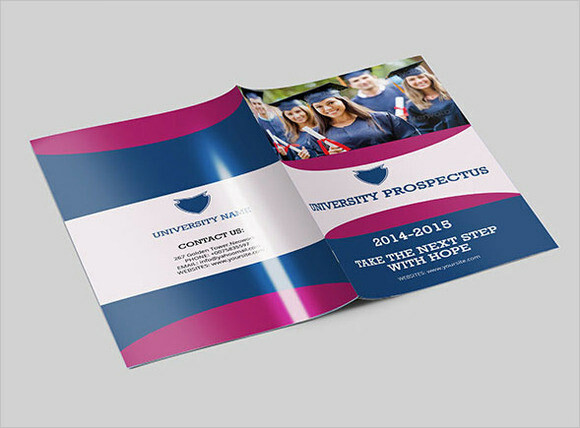 This sample college brochure template is a flyer and it allows you to change up the information that you are giving easily. It is 210 by 297 centimeters and is simple, yet clean. This is a multi-page option and it is clean, yet stunning. 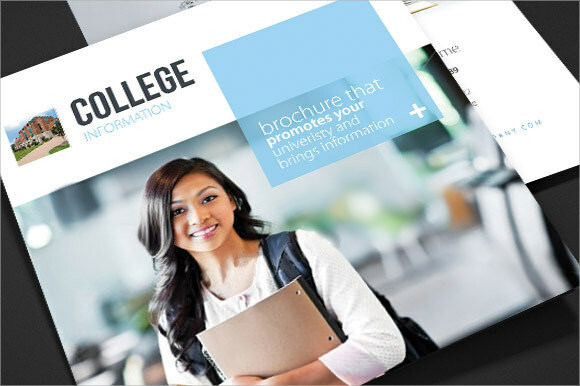 It is ideal for all educational institutes and you can edit everything, including the font, text and images. Educational institutes need a way to get the information out clearly to their potential students and this is a great way. There are many options that are easily editable for any use. 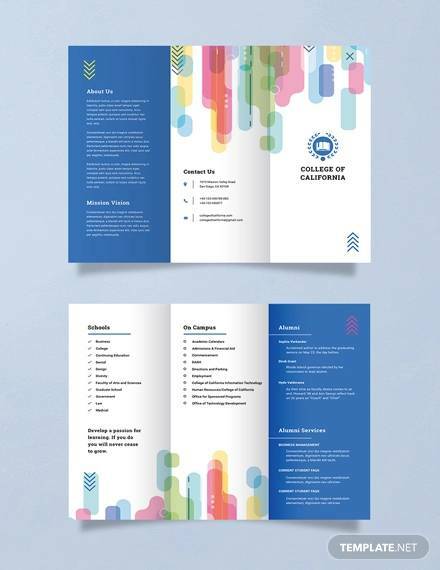 You can also see Folded Brochures.